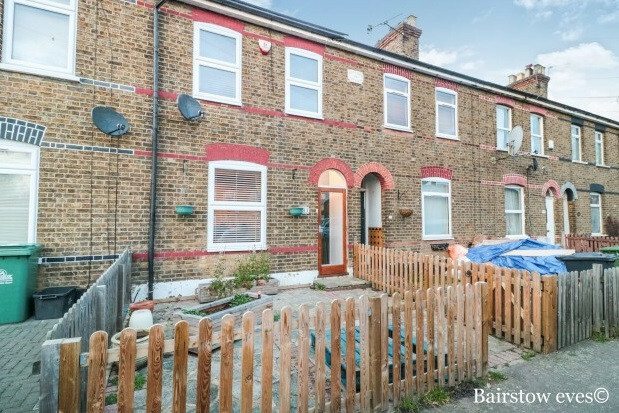 A well presented three bedroom, terraced house, ideally situated within walking distance to Waltham Cross station. 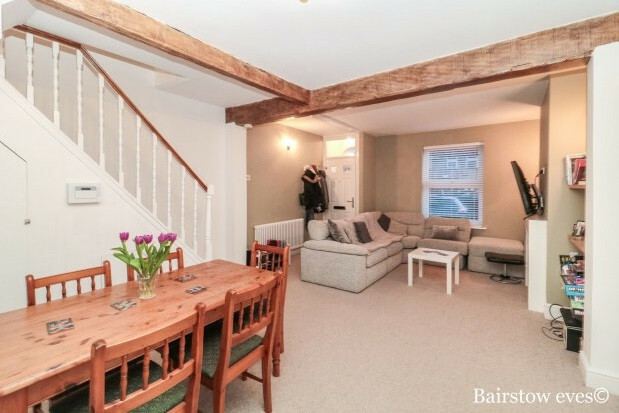 The property comprises of a large through lounge which is carpeted throughout, fully fitted kitchen with white goods and family bathroom with shower fitting. In addition, there are two double bedrooms and a good sized single, as well as a large garden to the rear of the property. The property is available mid March.